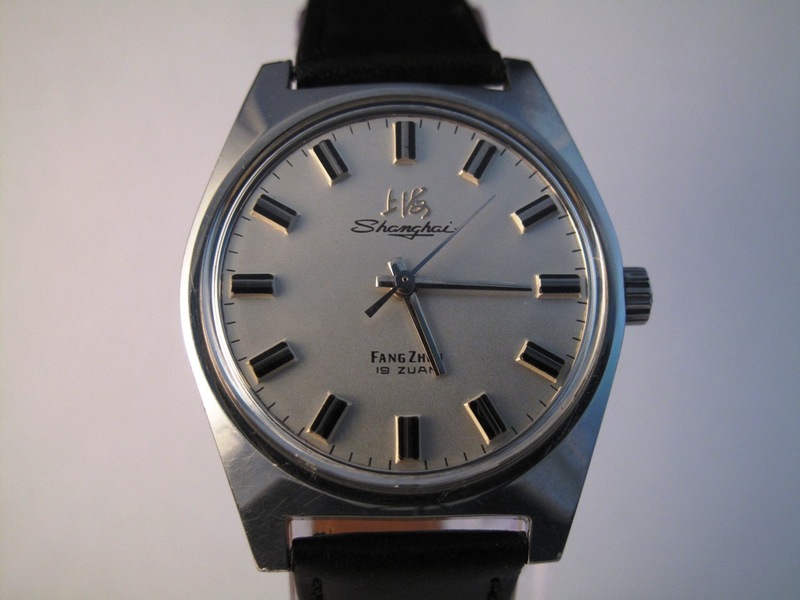 Shanghai Watch Factory launched its first standard movement ZSH in 1974. 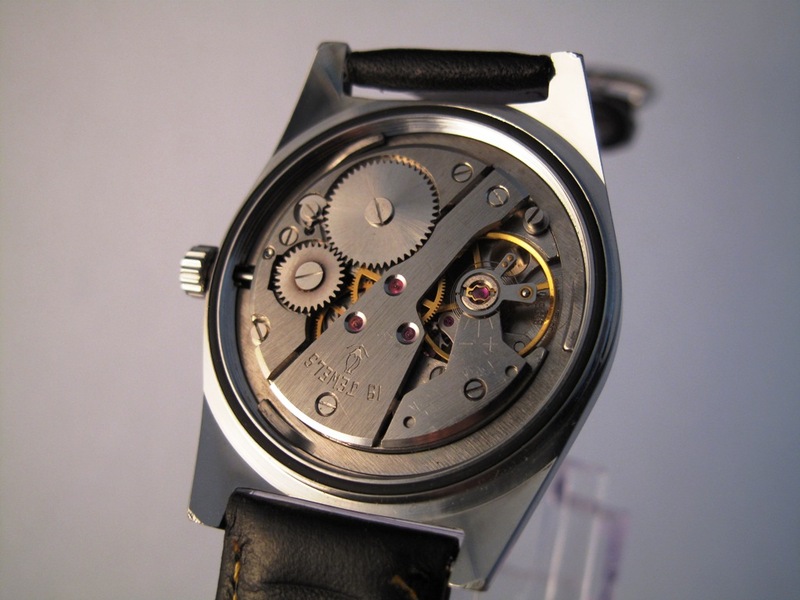 The 7120 model have many varieties in details such as dials,hour markers, hands, lettering styles,and styles of cases. 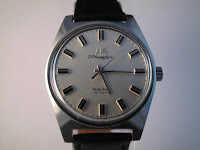 The 3 digit suffix to the 7120 (207), represents the watch design. 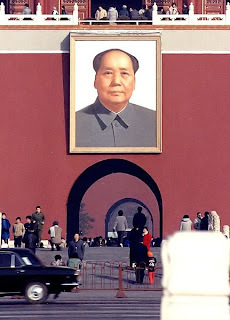 ZSH is a standard movement of China and was known as SS7 in early 1970's. “Z” stands for ZhongGuo or China, “S” for Shang and “H” for Hai (Shanghai). Below of the balance wheel of the movement, there is “中国上海” and also date code “BK". “B” represents second year production from 1974 which is 1976 and “k” means November. So it was produced in November 1976, the same year as Mao Zedong died. This 19 jewel ZSH is a 21600 bph movement and has been running well. On the dial it says "19 Zuan" which means that it has 19 Jewels and "Fang Zhen" stands for shockproof. From 1980 and onwards, the dials were all spelt in English, i.e. "19 Jewels" and "Shock Resistant". It is known among collectors that fake 7120 existed as far back to the time even when the 7120 was in production. 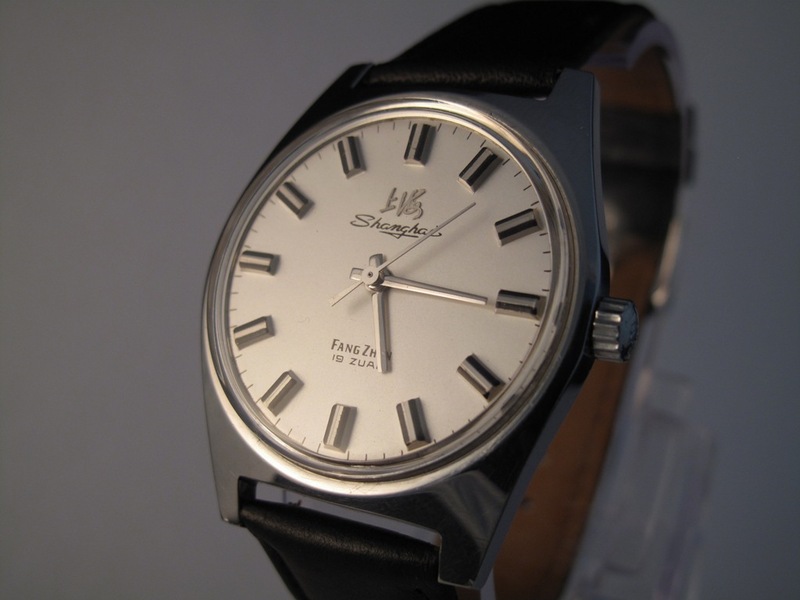 The price of a 7120 was not cheap and one had to have a "watch coupon" plus a recommendation letter from the employer in addition to get an order in to purchase the watch. 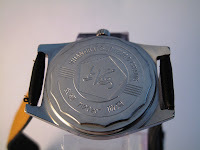 The model is one of the most common vintage Chinese models and the Shanghai brand watches were usually a bit "upmarket" than other similar watches of other brands. In the 1970ies they costed about 3-4 monthly salary's for a young Chinese worker. 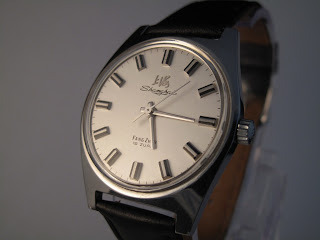 This watch is in good condition and keeps time. It has an new black leather band. Apart from tears, only time could wear everything away. While feeling is being processed by time, conflicts would be reconciled as time goes by, just like a cup of tea that is being continuously diluted.rolex masterpiece make you feel good.